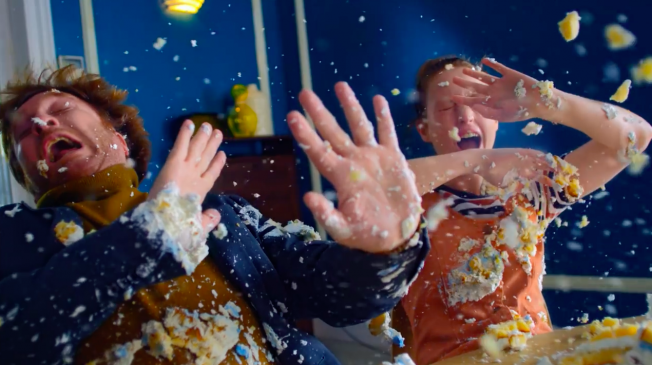 “Method’s brand’s new “Fear No Mess” campaign, which might be less pithily articulated as “Make as Big a Mess as You Possibly Can,” features immaculately dressed heroes finding inventive ways to trash beautifully designed rooms in a series of TV ads. The general theme of each :15 and :30 is food fights taken to extremes. Check out the full article on AdWeek and read see more about the campaign on Creativity and AdAge.